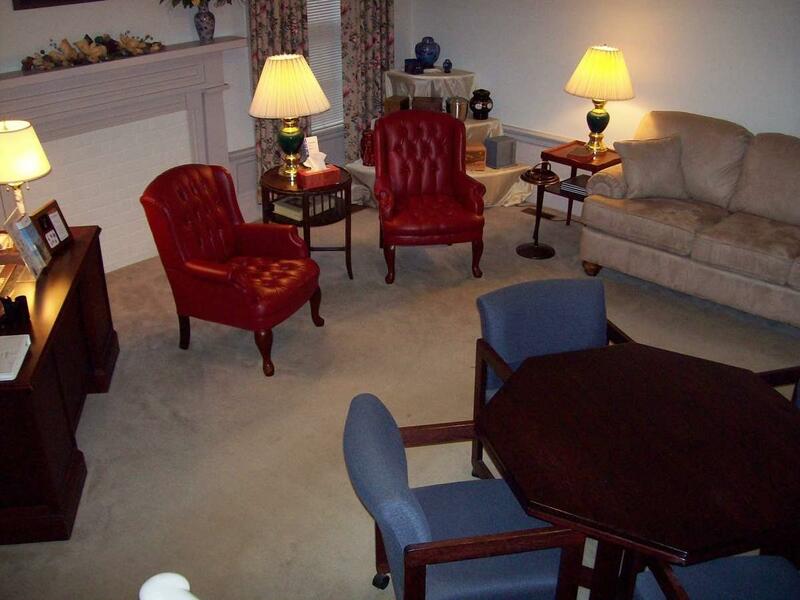 We have been serving families in the counties of Campbell, Charlotte, Halifax, and the surrounding communities for over 70 years. 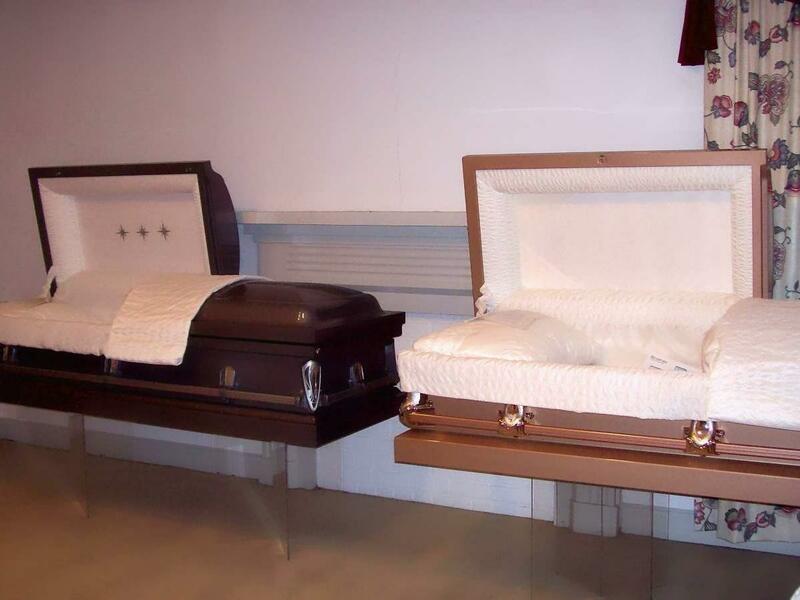 Our goal is to serve you and your family with compassion and respect at the death of a loved one. 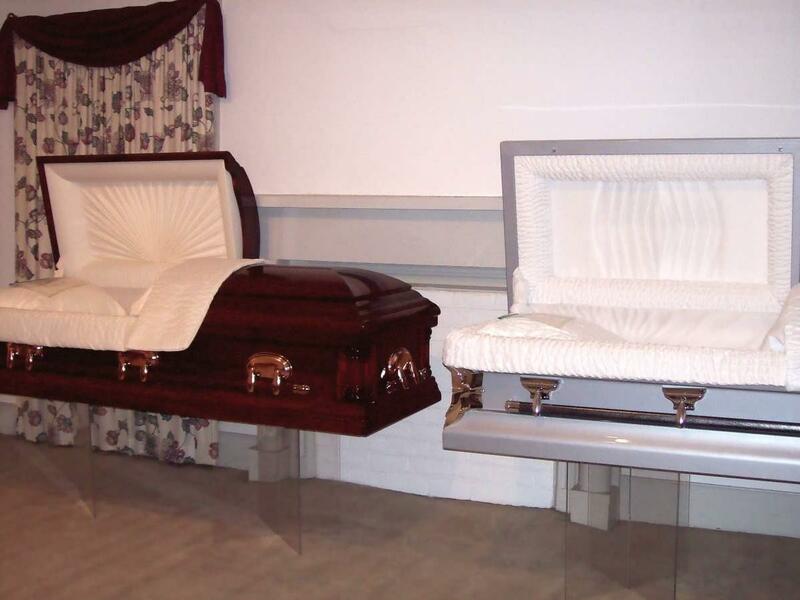 With the combined years of service, the staff of Henderson’s can assist you with the funeral service. 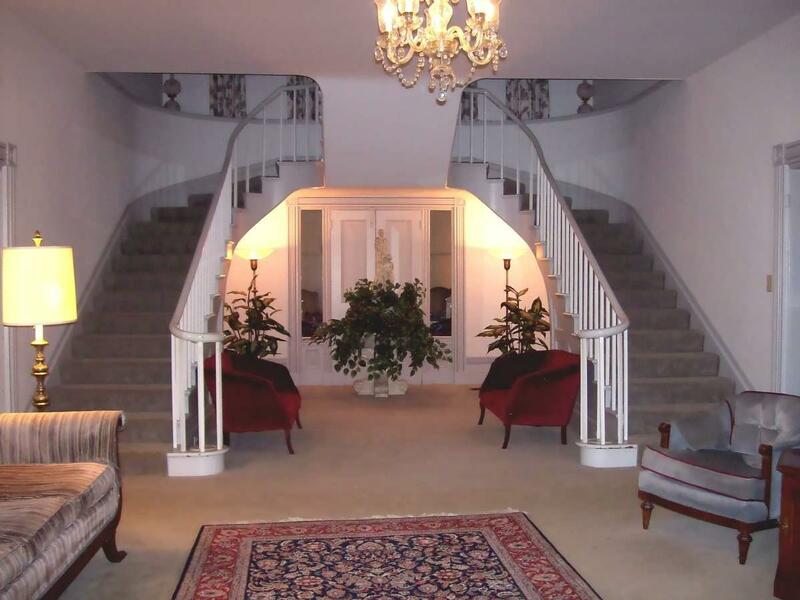 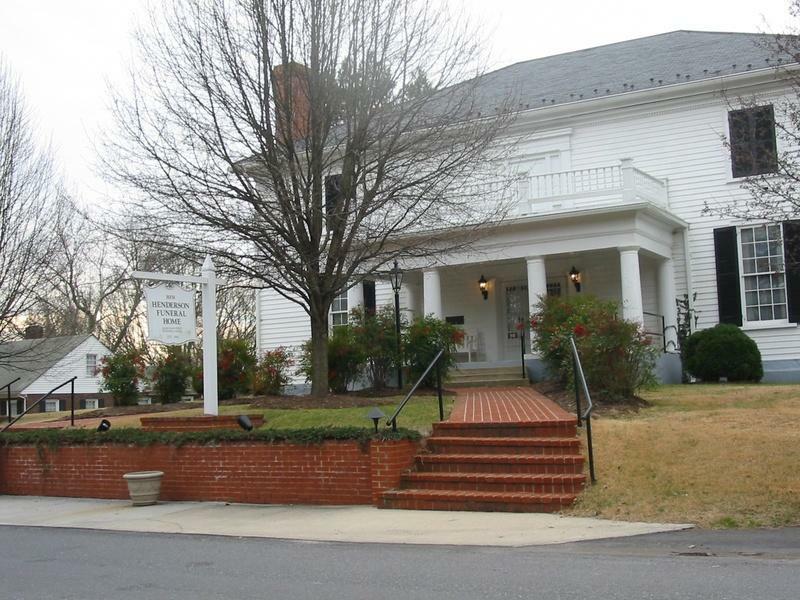 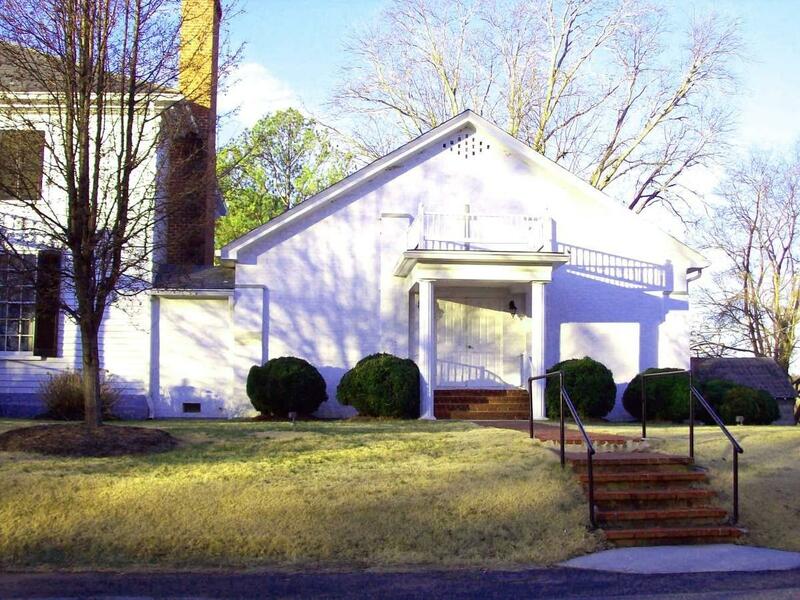 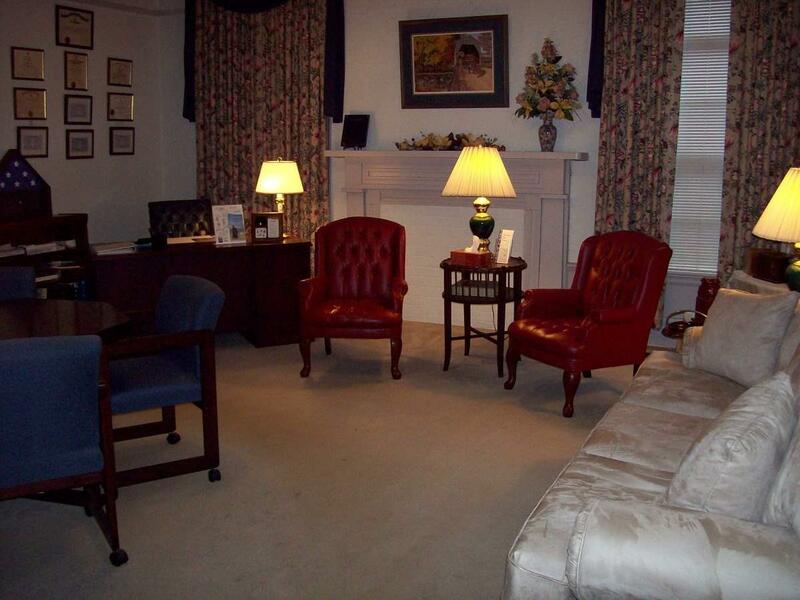 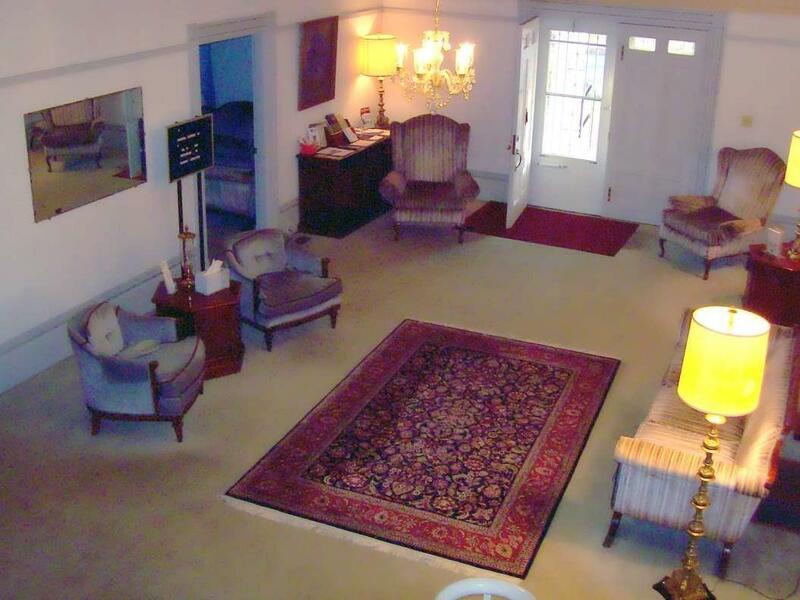 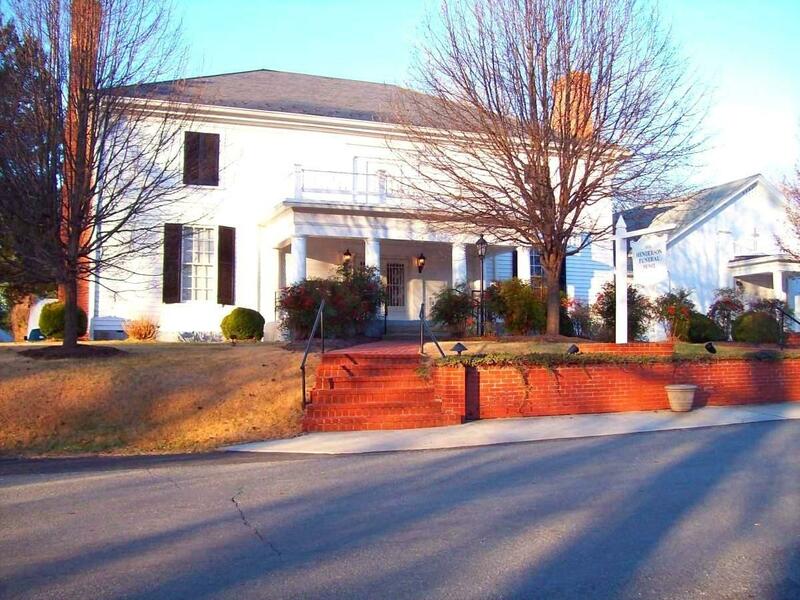 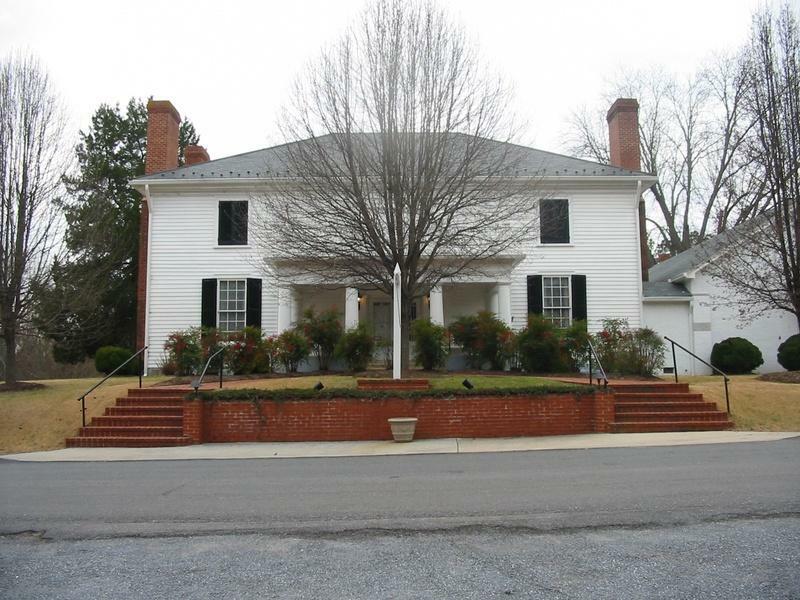 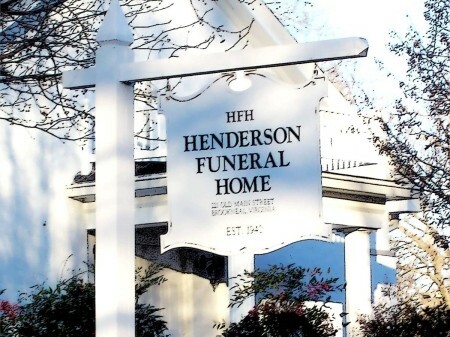 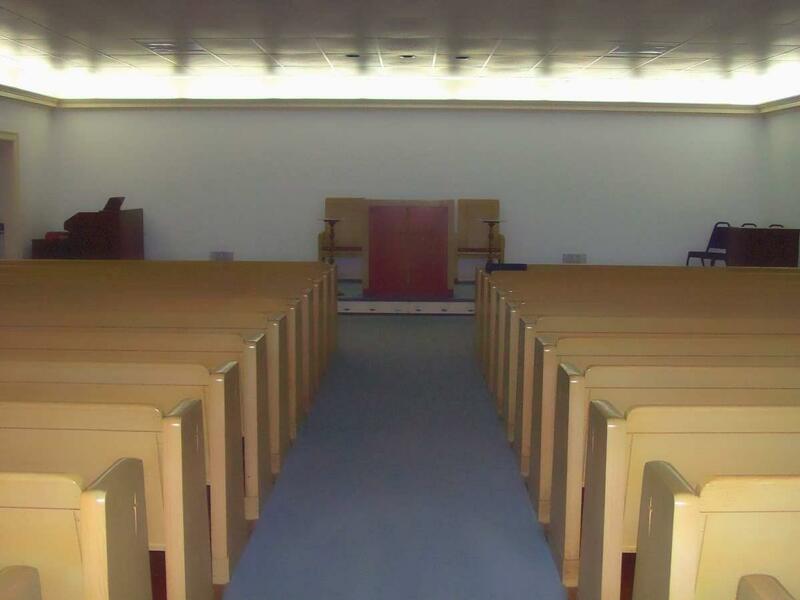 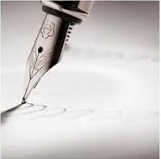 Henderson Funeral Home can provide various types of services. 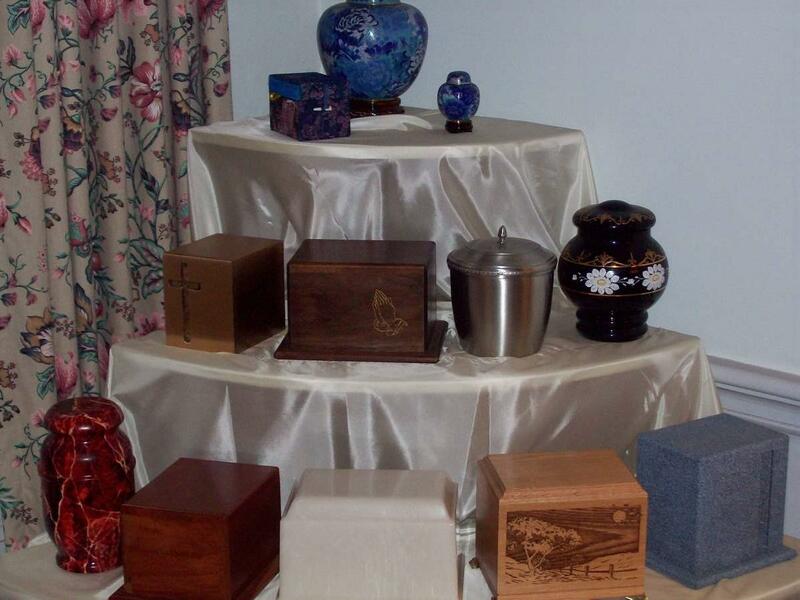 Traditional and non-traditional, cremation, memorial, military, or pre-arranged.